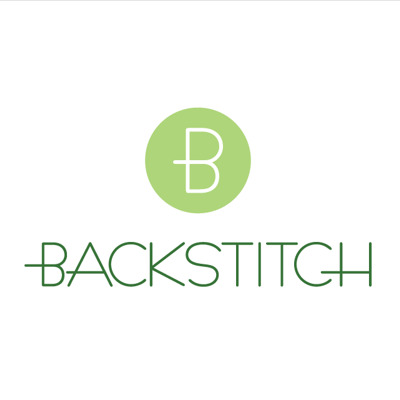 We've been beavering away behind the scenes at Backstitch working on some fab new classes for you to get involved in. 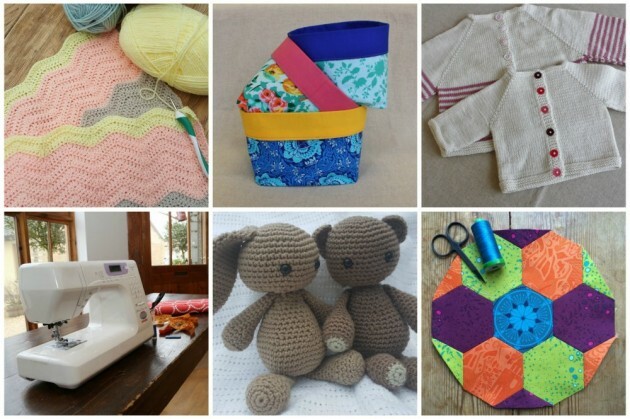 And, we've decided to give you a little incentive to try something new with a 10% if you book onto one of these classes before the weekend (that's midnight on Friday 13th). Simply enter the code 'NEW10' at checkout. Shall I introduce you to them then? !